Firstly, it wasn’t as easy as I expected it to be. In fact, I didn’t expect it to be much of a challenge at all. Until my mid twenties, I never really drank anything with caffeine. Coffee drinking in general is probably only a decade old in my family and I never really discovered, or needed, its much vaunted energy-boosting properties. I must have been too busy with alcohol to notice. Like most Irish people, tea was my gateway to coffee. I probably average a cup of tea every two days. I usually have a cup of coffee in the morning too, followed by another after lunch. So, not exactly a serious caffeine-fiend. I know people who have upwards of five cups of coffee a day and don’t know how they do it. I’d get strung out. Coffee post 5pm impedes my sleep significantly. I any case, despite eating pretty well and exercising regularly enough, I felt I was using caffeine to boost my energy levels artificially. Come mid-late afternoon, I often felt tired and drained. Too much caffeine then makes me anxious beyond a certain point. Often the only fix was to go for a kind of forced run or swim aimed at washing away that feeling of being drained. So how did the seven days go? I decided to go cold turkey. Difficult enough. We were out looking at apartments in Waterford city for a good part of the day. The weather was hot and the sun seemed determined to be too bright for me. I found myself quite irritable, and by afternoon was not really able to concentrate on what people were saying to me very well. Mild headache in the afternoon. No interest in talking to others. Definitely cranky and not in the mood for much exertion. More looking at apartments. The apartment was a bit of a dive. I reckoned with a bit of caffeine I might have been able to see some of its brighter points. Without it, the apartment stood no chance. Proper afternoon headache. I was surprised at how strong this was. Took a 1.5 hour afternoon nap, which I never do. Started getting back into this stuff. 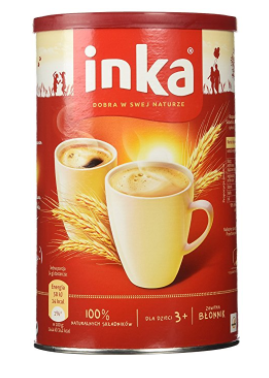 It’s a Polish caffeine-free drink, and its a relatively satisfying alternative to coffee. Certainly tastes great in the morning, if only for the ritual reassurance over actual effect. It was originally used to alleviate coffee shortages in the 1970s. There are lots of decaffeinated alternatives for coffee drinkers, which I know nothing about. Little bit of a headache but definitely not as strong as previous days. I had a decaff coffee at a coffee shop. Decaff coffee always struck me as one of life’s sadder pursuits, but it was enjoyable. It tasted the exact same as the ‘real stuff’. In this particular place, they often walk around offering top-ups, but I declined – decaff not being readily available in the caffeinated top-up jar. No power in numbers for the decaff drinkers it would seem. One thing that has been a feature across the days so far is that come bed time, I am usually completely knackered. Noticeably more so that if I had caffeine that day. Particularly coffee. I am sleeping better perhaps, but haven’t noticed any tangible benefits so far. Spent a long afternoon at a friends house. Slight headache. 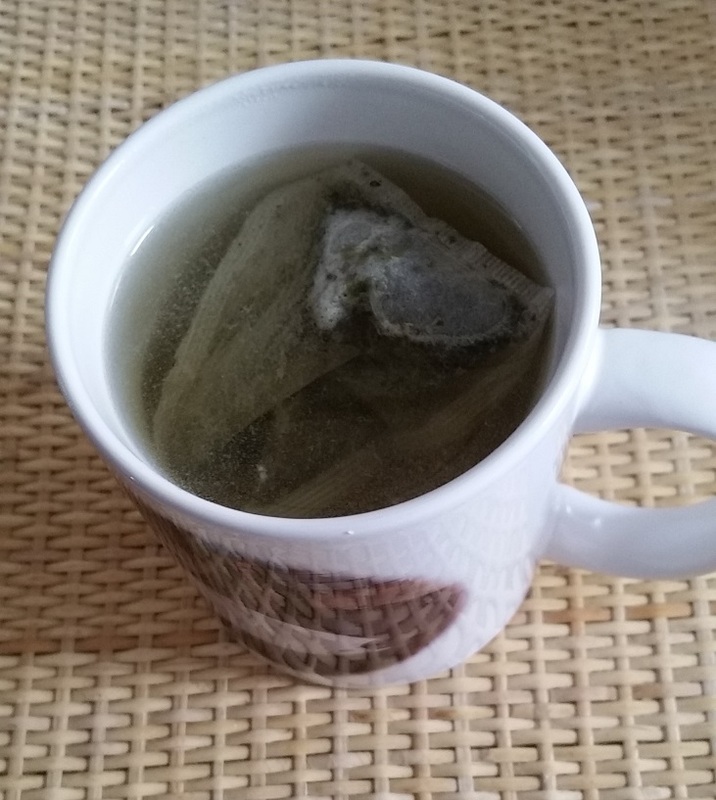 I ended up having a cup of black tea. I never said this 7 days was going to be entirely scientific. Having some caffeine to wean yourself off is apparently a good thing. Although it’s probably best done in a managed decline over a few days. Bought two decaff coffees today when out and about. You only live once! Made me think about the money that is spent on coffee. Obviously a lot as coffeeshops are more popular than pubs these days. No headache, but did manage to pick up a bit of a cold. Likely unrelated. 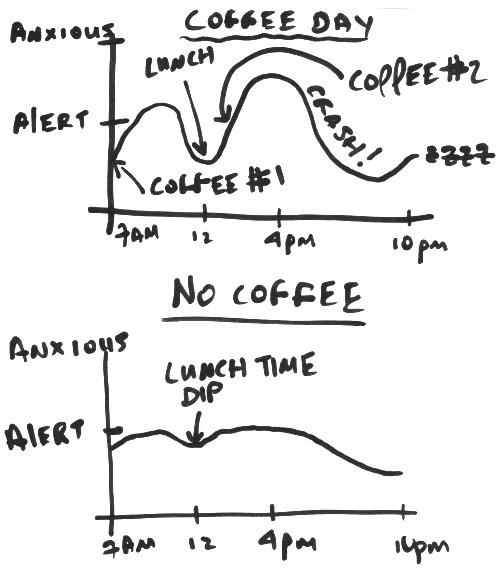 Noticed a really steady level of energy today, no peaks and troughs which I became used to drinking coffee. This popped into my head, in gigantic marker. Sleeping better. I’m not sure about this but want to keep going to see do I feel any genuine improvements on this front. More continuous good mood throughout the day. More tired at bedtime. I think I’ll keep this going for a month and check back in.